Numill Engineering have been offering a quality service to industry since 1969 and became Numill Ltd in September 2003. 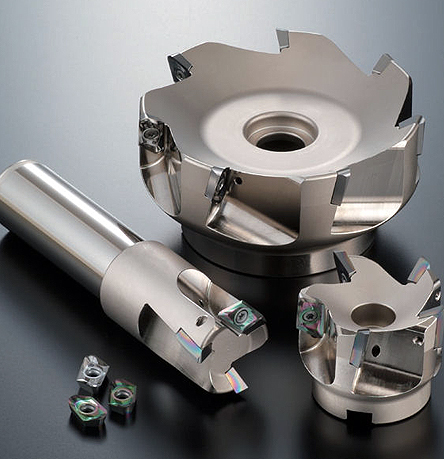 Originally formed as a partnership to repair indexable cutting tools, Numill also design and manufacture tooling. Our 7,000 sq feet factory, was purpose built in Sheffield, South Yorkshire. Internationally renowned for its steel industry Sheffield is centrally located with good access to M1 motorway. We are currently serving all types of users in the home market as well as servicing a widespread client base across Europe, Scandinavia, Singapore and Malaysia. In the past 5 years we have acquired a further two companies and moved them in house to strengthen our own processes and keep us as the market leader in our field. Our UK clients range from small engineering firms to high profile, blue chip companies, particularly from the automotive & aerospace sectors. Whatever your needs you can expect a quality service together with excellent value for money. We operate a UK agent network with personal collection & returns service or direct service by post or carrier. In Europe we already have existing distributors in certain areas & transportation contracts in place for returning goods. Numill has the ability to handle transactions either in UK Sterling or Euro’s to suit your requirements. Numill is ISO 9001:2008 registered working to the standards demanded by today’s industry. We are dedicated to continuous development through investment in machines, equipment and employee development. This enables us to give you the guarantee that you will always receive repaired or new tooling that is to the highest standard. Repairs that perform ‘as good as Nu’.